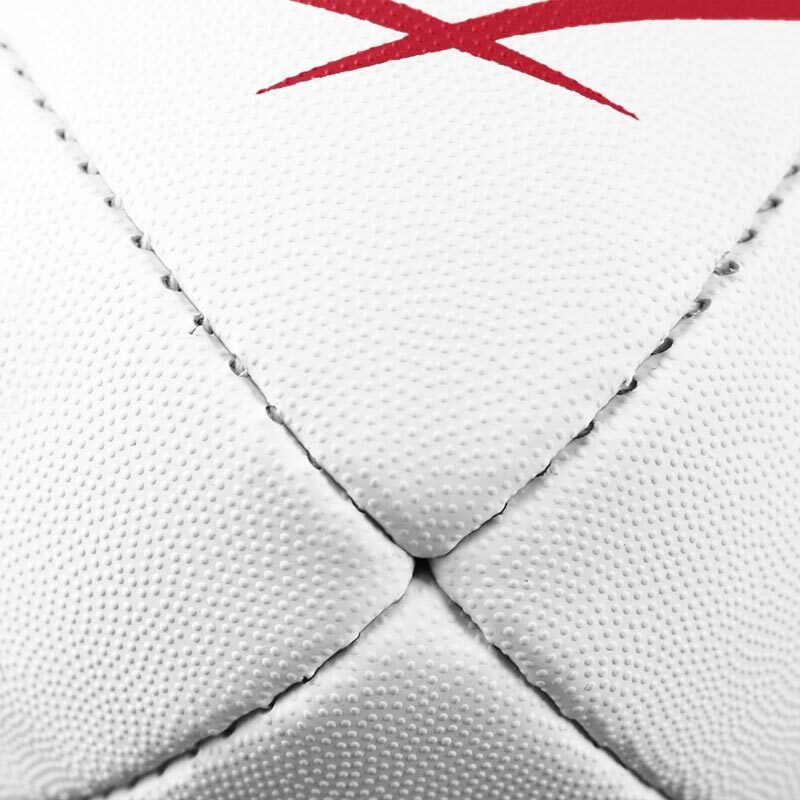 3D Grip for ultimate passing and catching control. 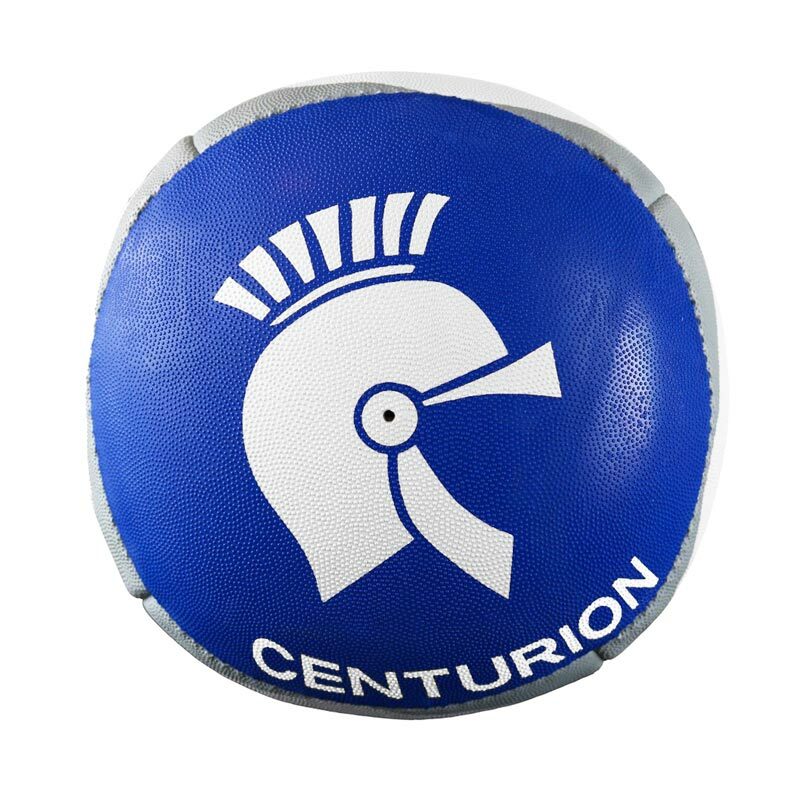 The Centurion Ricochet Reflex Ball is the shape of half a rugby ball that can be used by individuals against a wall to practice passing, throwing and catching technique, assists all players of all ages and levels in improving their passing, catching, and throwing skills at their own individual performance pace, and independently of any other training partner. Practice passing throwing and catching skills. 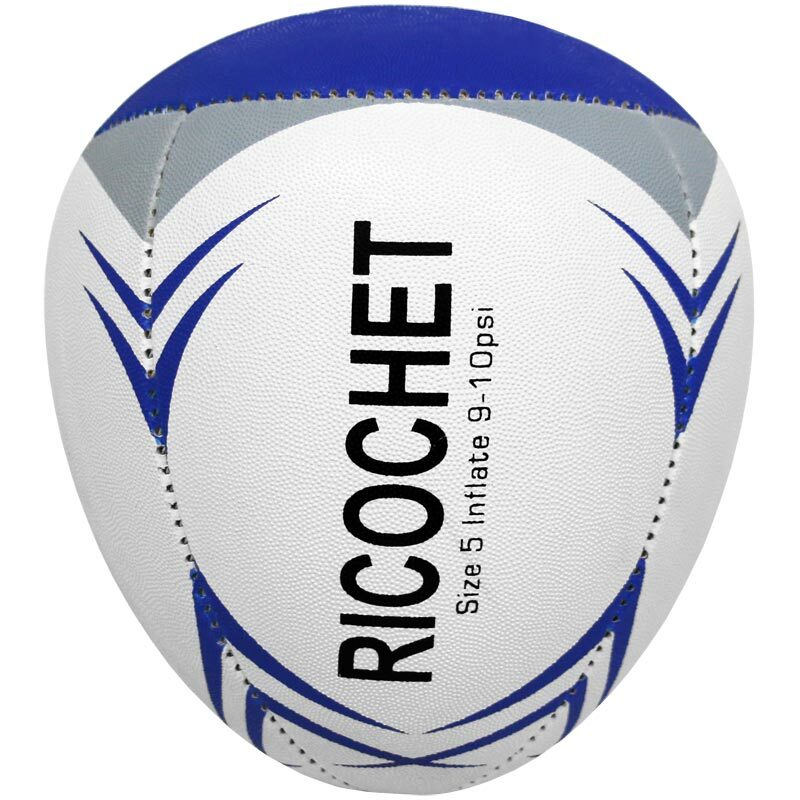 Perfect rugby training ball to practice with by yourself. Returns when flat edge contacts with wall. Develops reaction speed and reflexes.